The above are just some of the comments from the previous 10k Four Bridges Night Runs (4BR) which takes place on the streets of the medieval jewel of Škofja Loka. In 2018 the 7th Four Bridges Run (4BR) will take place on the 15th and 16th June. Record-breaking participation is once again expected since, in just five years, the 4BR has been placed among the top runs in Slovenia – or so say experts, visitors, and especially participants. The historical scenery of medieval Škofja Loka – especially magical at night – definitely contributes to the fantastic atmosphere; a short report from 4BR 2017 is available on YouTube. 4BR begins on Friday 15th June 2018 with a tourist Run & Fun Weekend and evening Pasta Party – a fun runners’ get-together with good food, drinks and live music. Saturday will of course be the liveliest, when in the morning the town square will already be teeming with nursery school children. A Sport’s Expo will take place in the Town Square (Mestni trg). 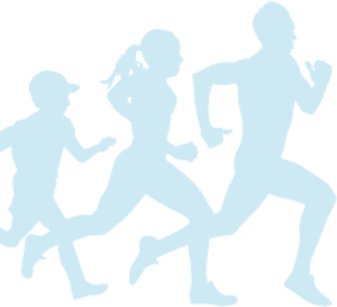 Representatives of sports clubs will take care of the afternoon atmosphere and at 6pm a parade will precede the school children’s Four Mayor’s Run. 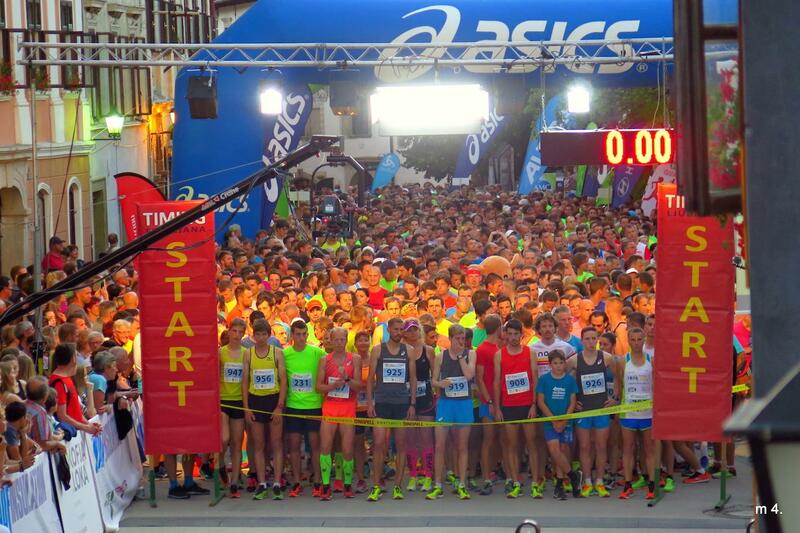 The main event of the evening will of course be the 10km night run, which will begin at 9pm. We are also preparing a relay run (4 + 6km) with the passing of the baton at the finish of the first lap in the Town Square. At 9pm a fun sports get-together will begin with live music, during which, at around 11pm, the results will be announced and prizes awarded, the fun though will last until the early hours of the morning. You are kindly invited to check the race info and register for the race. You can also join our Run & Fun Weekend. The Four Bridges await.